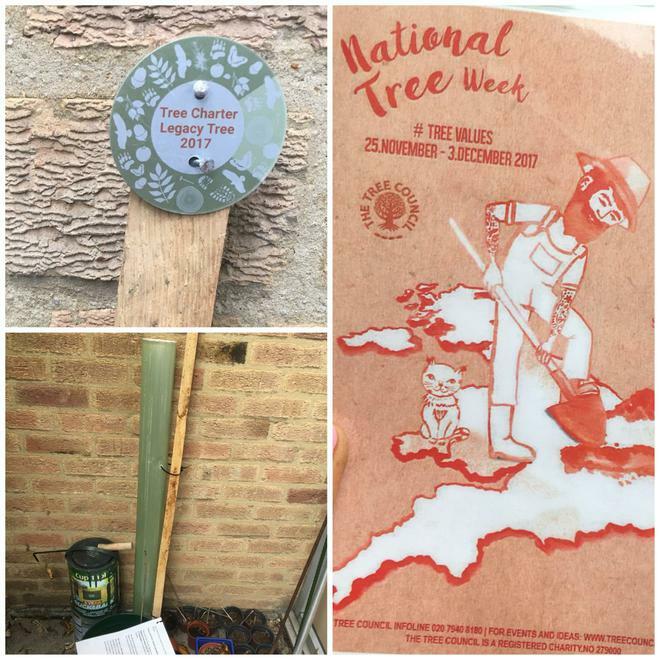 'Preparations are in progress ready to plant our special school Tree Charter tree in National Tree week - starting on Monday 27th November. All of the classes will take part in a 'tree celebration' activity and the Eco committee will plant our special sapling in the school grounds. Waltham Holy Cross Primary has signed the Tree Charter and values the ten principles. The Charter for Trees, Woods and People sets out the principles for a society in which people and trees can stand stronger together.